For different reasons I decided that a presentation in english is exactly what this blog and my company need! I really like to write in english and find myself to be pretty good at it so it’s about time. About myself, then. I’m a freelance journalist, editor and photographer, the first is what I do most. I’ve worked as a journalist for ten years now and my job has taken me all over the world and different fields of society. That’s what I love about this job, the variety and all the people I meet, the new things I learn each day. A perfect combination for someone who once couldn’t decide what to do with her life because she was interested in everything. Today I’m especially good att travel writing, consumer issues and producing material for customer magazines and special newspaper supplements. But most subjects and angles and clients interest me, that’s what I like best about journalism, work never ceases to surprise me. I know it will take me to new great places in the future. As for which magazines and agencies I worked for, here are som examples (there are many more). I have gone back and forth between travel magazines (such as Allt om resor and Vagabond), newpapers (Norrtelje tidning, Upsala Nya Tidning, Dagens Nyheter and 18 Minuter), glossy magazines (for example Amelia, Drömhem och trädgård), customer magazines (Hemma i HSB, Bättre hem) and many, many newspaper supplements produced by the agencies Marknadsmedia and Active Media Partner. 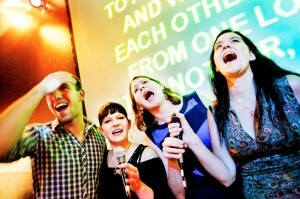 My complete resumé (in swedish) is to be found here. And click here to see some examples of my work. 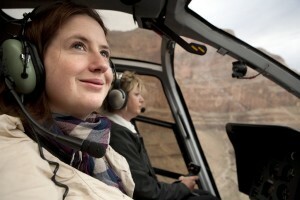 During a trip to Las Vegas and Grand Canyon for Dagens Nyheter and Aftonbladet. 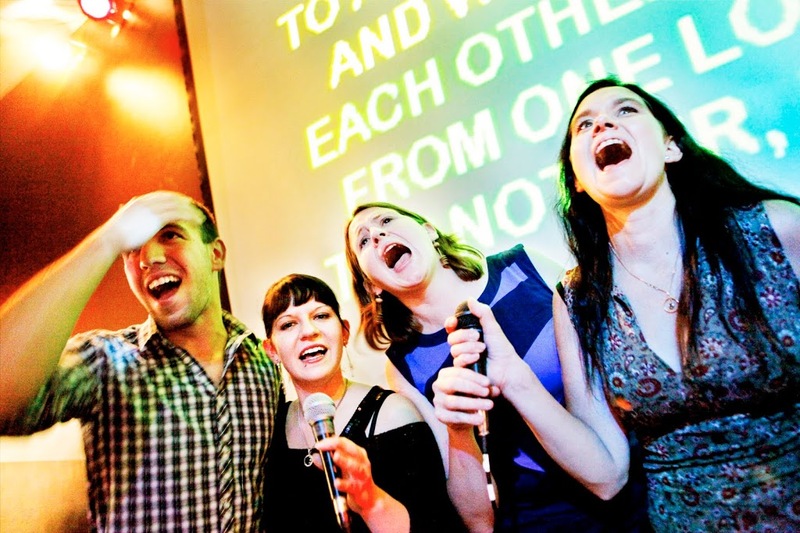 Me, second from right, in action at work, testing the fun of a karaoke night, for 18 Minuter. 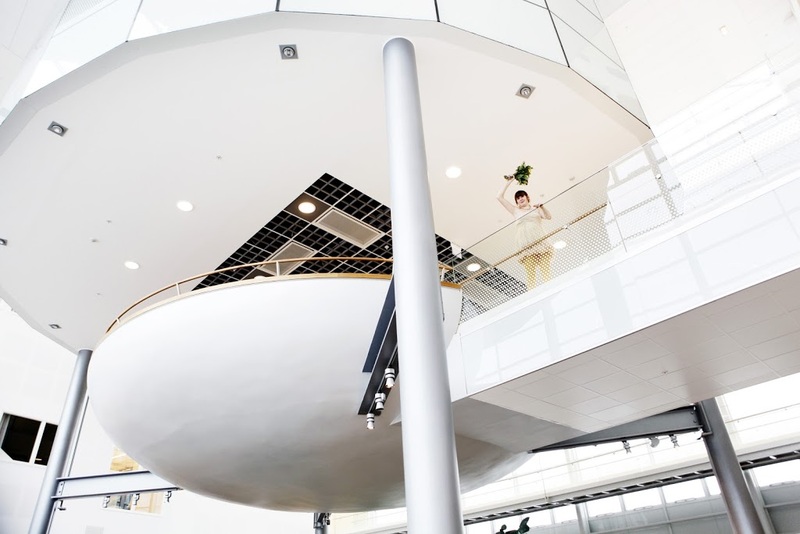 In my wedding dress trying out good spots for tying the knot, also for 18 Minuter. And trying the best (?) 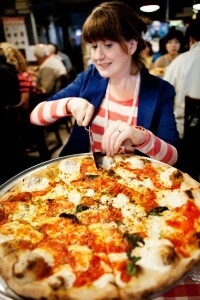 pizza in Brooklyn, New York for travel magazine Vagabond.